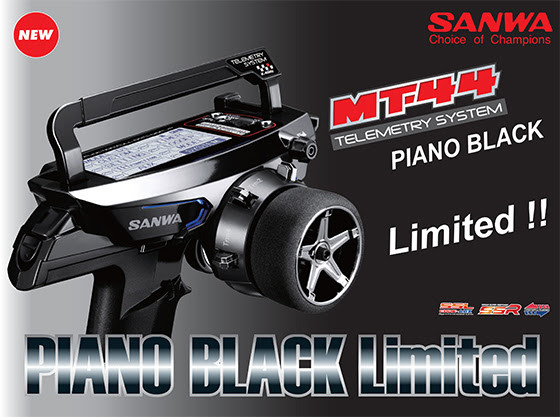 Now available: the limited edition Piano Black. 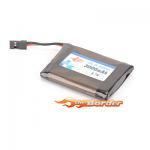 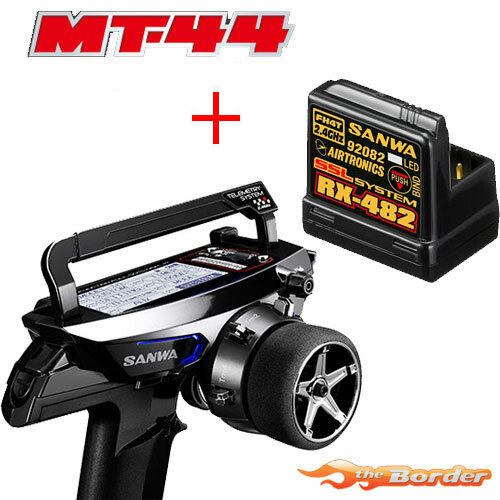 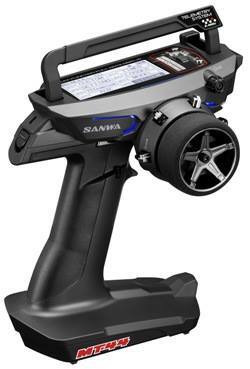 The brand new Sanwa MT-44 including wireless receiver! 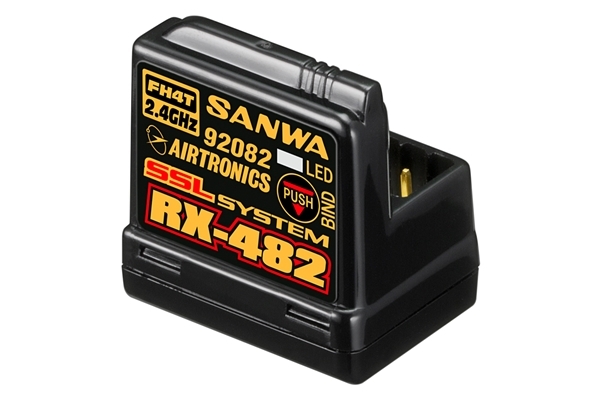 Includes the RX-482 wireless receiver. 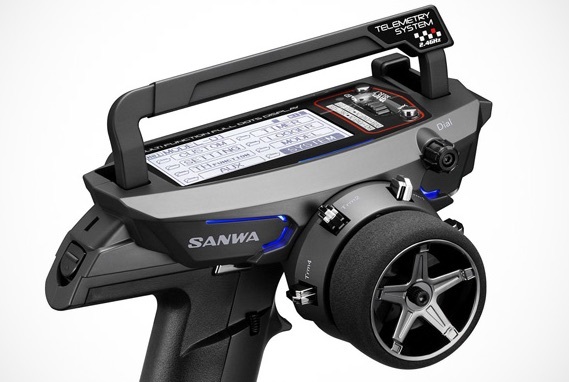 The MT-44 has a backlight in the display!